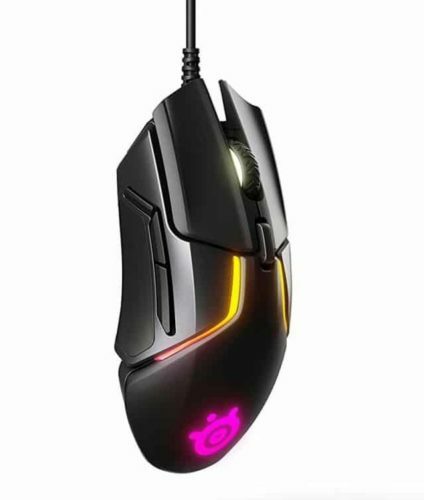 The Rival 600 is a bigger mouse than the S2 making it hard to compare the two, the best mouse is going to be the one that fits your hands the best. I'd give the S2 the edge in shape, cable and performance due to the lighter weight. The Rival 600 has a really nice RGB implementation and a way better scroll wheel. 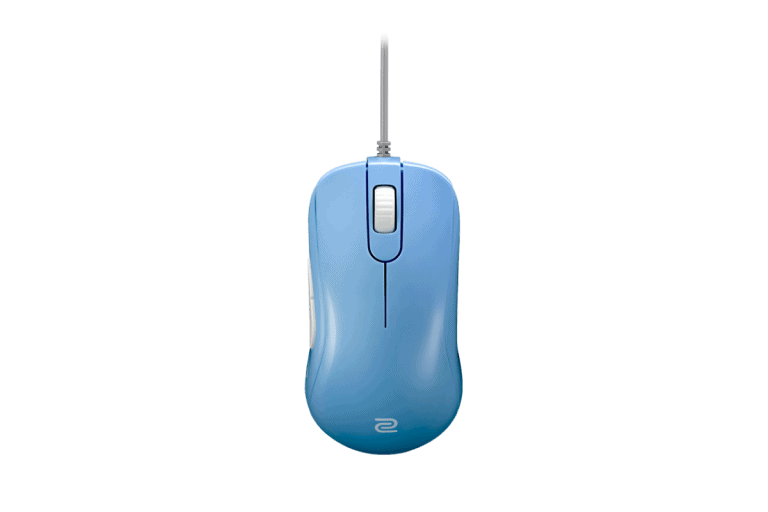 Everything else is a bit of a wash, good buttons and flawless sensors can be found in both mice.